Q. When is the deadline to enter time in ESS? A. On a normal non-holiday payroll, employees have until Monday 11:59pm to enter their time. The system will be closed for employees to make any changes from Tuesday 12:00am and any corrections should be sent to ERICpayroll@utah.gov by their supervisors. On a holiday payroll, an email will be sent out from ERICpayroll beforehand informing the deadline depending on when the holiday is. Q. Where do I find a blank timesheet? A. A blank timesheet can be found on Employee Gateway. On the main homepage you will see four blocks of main menus. Click on the All Forms link under My Employment. 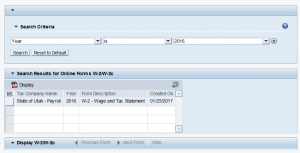 Scroll down until you see Payroll Forms in the mid section and you can find a blank timesheet along with any other forms you may need. Q. How do I send a timesheet to ERIC? A. Any payroll documents (timesheet, mileage form, meal reimbursement form, etc) can be either scanned and emailed to ERICpayroll@utah.gov or faxed to 801-538-3616. The preferred method is email since it can be tracked and employees are more likely to get a confirmation upon their request in the email. If you decide to fax in your documents, please remember fax machines are unreliable and you will not receive confirmation. When sending in any type of payroll document, please make sure you have your name, correct EIN, pay period dates, your signature and your supervisor’s signature for prompt processing. Q. When is the deadline to send in my timesheet? A. Timesheets and all other payroll documents to be entered should be sent to ERIC by Noon on Tuesday after pay day. Q. How do I change my hours for previous pay period? A. The corrections need to be made through ERIC. Please either have your supervisor send in an email requesting the correction or complete a new paper timesheet and send to ERICpayroll. Please make sure you record the dates of the pay period you wish to correct, and ALL the correct hours. Q. I can’t get into my ESS. What is wrong? A. It could be due to few reasons- either ERIC or your supervisor could be reviewing your timesheet, or maybe it could simply be wrong password. If your password is correct, please wait about 15 minutes and retry. If you are still unable to log in, please contact ERIC (801-538-3742) for assistance. Q. How do I change/add my direct deposit? A. You can change or add your direct deposit information in ESS. In the main page, click on the “Direct Deposits” under “Personal Information”. If you need to change the bank information, click on the gray box next to the dates and then the “New” button. You will be then asked to put in the bank information to set up a new direct deposit. If you have more than one bank, scroll down to “Other bank” of bank detail types to view other accounts. If you have any questions, please contact ERIC at 801-538-3742 for assistance. Q. How do I view my pay statement? A. Pay statements are available for employees in ESS. In the main page, click on “Pay Statements” under “Payments” tab. This will give you the list of available pay statements. Click on the check date you would like to view and the pay statement should be available for your review. If you have any questions please contact ERIC at 801-538-3742. Q. How do I print my W-2? A. Your printable @-2 will be available in ESS, provided you opted out of the mailed @-2 for the requested year. Only the four most recent years are available in ESS. To access your W-2, log into ESS and click on “W-2 Forms” under the “Payments” area. The Online Forms W-2/W-2c screen will display, click the gray box (where the red start is as shown in the image below) to select the record, then click the Display box. Your W-2 will display in Adobe format, it can then be printed, saved or downloaded to your computer. You may need to scroll down to view it. Please contact State Finance at 801.538.3056 if you have questions, need to request a W-2 that is not available in ESS, or if you need further assistance. Q. How do I change withholdings for my W-4? A. Your W-4 withholdings can be changed in ESS. Please click on the W-4 Tax Withholding link under Personal Information on the main ESS page. Then click on the gray box next to the valid tax dates and Display. This should take you to a page where you can change your W-4 withholdings. If you need further assistance, please contact State Finance at 801-538-3056. Q. How do I change my overtime election? A. In order to change your overtime election, employees need to complete the Overtime Election Form which can be obtained from Employee Gateway. On the main homepage you will see four blocks of main menus. Click on the All Forms link under My Employment. Scroll down until you see Payroll Forms in the mid section and you can find an Overtime Compensation Agreement Form. Please complete the form and either email to ERICtransactions@utah.gov or fax to 801-538-3616. 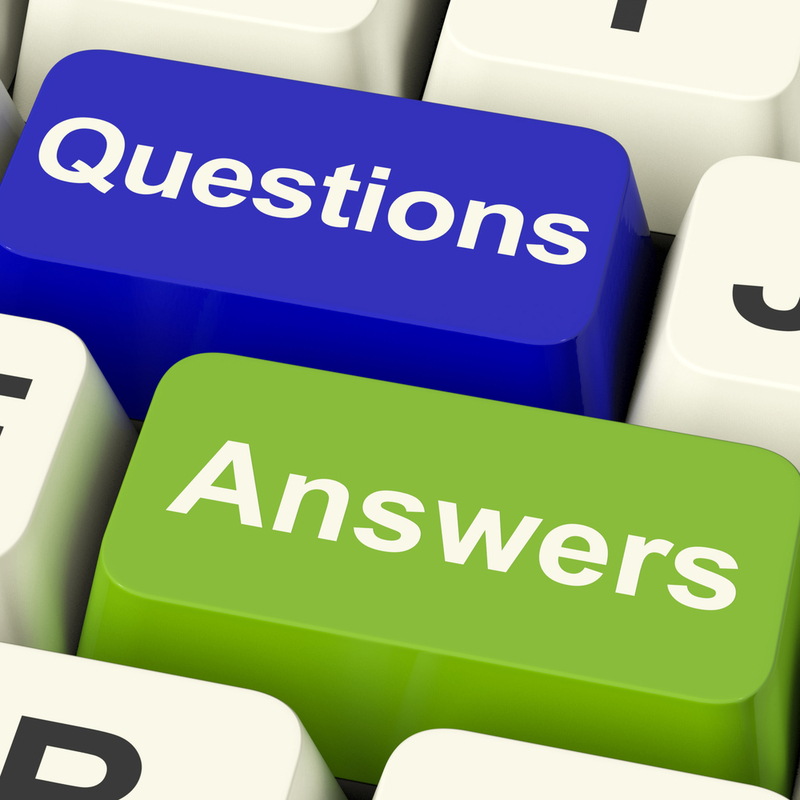 Q. I have a question on how to code my bereavement leave. A. Your bereavement leave needs to be coded as OE(Other-Emergency) along with any supporting documentation and/or comment required by the employee’s agency policy. Q. I have a check from jury duty. What should I do? A. You have two options: i) You can keep the check and use your own leave or ii) send the check to YOUR internal finance office and claim the hours as OJ(Other-Jury).